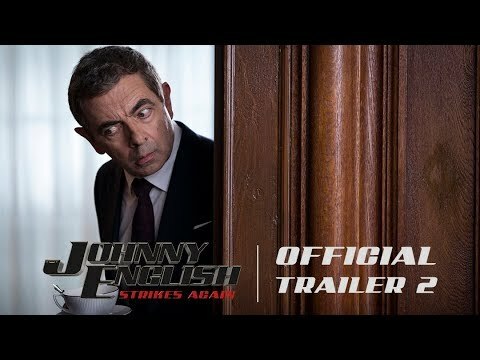 Johnny English Strikes Again was released on Cinema 178d ago in the US and the UK. Based on 4 Johnny English Strikes Again Cinema reviews, Johnny English Strikes Again gets an average Cinema review score of 36. The score for all versions is 36 based on a total of 4 reviews. Rowan Atkinson, Emma Thompson and Olga Kurylenko co-star in this third chapter in the long-running spy-spoof series. Rowan Atkinson returns for the second sequel to his Bond-lite spy satire, but on the laugh meter Johnny English is no Austin Powers — or Mr. Bean. Atkinson’s unwavering energy, even in the most asinine sequences, is laudable simply for the actor’s sheer commitment.